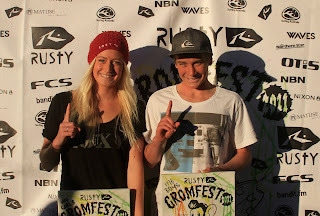 2011 Rusty Gromfest is on this weekend. A big crew of Le-Ba's finest are tackling the frothing hoards from all over the world in an attempt to win a coveted Gromfest title. The forecast is looking epic. Good luck fellas. 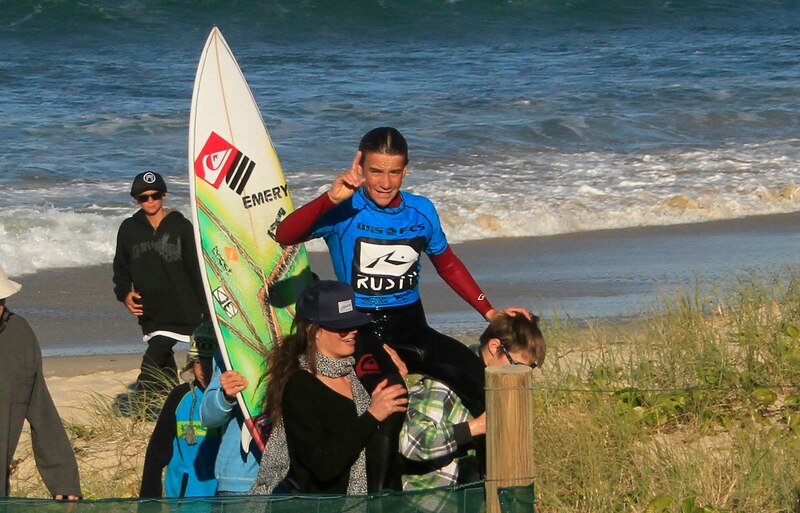 Mikey Wright has won the U 16's 2011 Rusty Gromfest. Mikey led the final from start to finish to take his second Gromfest title. 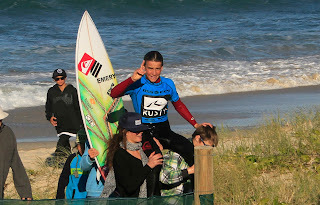 "Knowing the waves out here is an advantage for sure and I chose to surf the right waves in the final - there were plenty of options between the southern and northern banks - luckily I went south and found some good wave...It's a great event to win - the biggest Grom event in Australia for sure." Other standout Le-Ba surfers were Sam Morgan - semi finals U 16, Zac Wightman - semi finals U 14, Steph Single - semi U 16 girls ( Steph broke her board with 6 minutes to go and was really unlucky to not make the final ) Mitch Kay quarter final U 16 and Jack Murray quarter final U 12's. 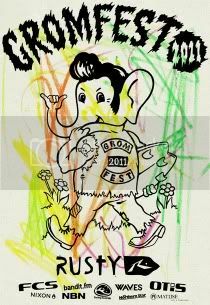 RUSTY GROMFEST 2011 from rustyintl on Vimeo.